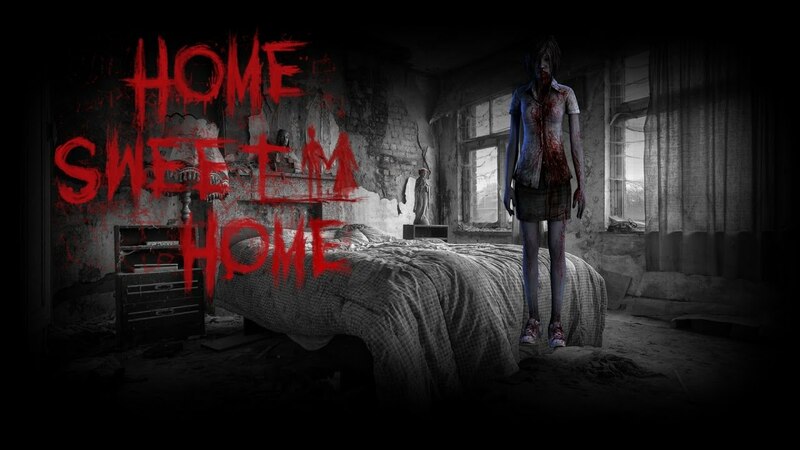 Home Sweet Home is in the works for Switch, Yggdrazil Group has announced. The studio will be working with Mastiff on the release. Home Sweet Home features first-person horror adventure gameplay. The premise is based on Thai myths and beliefs. A release date for Home Sweet Home on Switch has not yet been provided.